This is my first illustrated bass guitar picture that I have ever made. 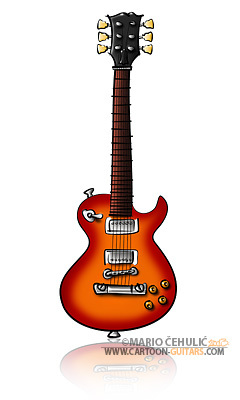 Here is my latest guitar illustration of Rickenbacker 4003 bass guitar. 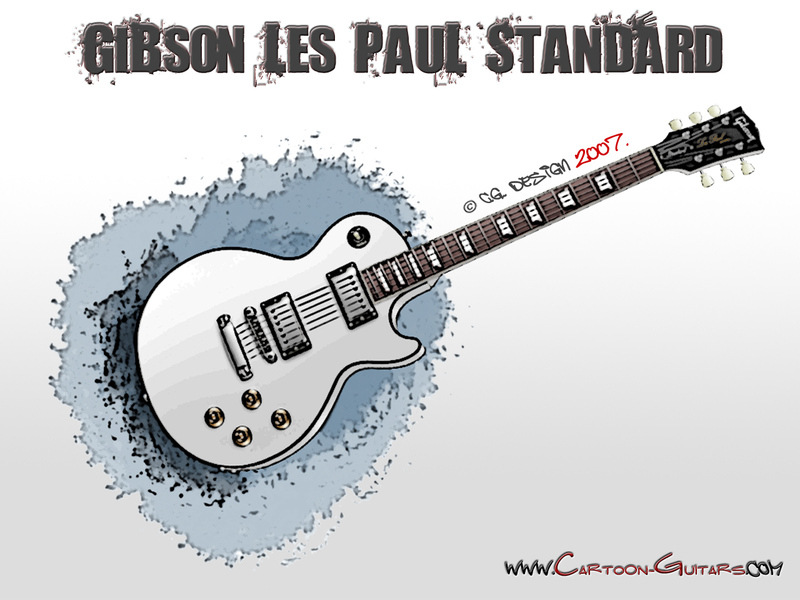 For now I have illustrated this guitar in MapelGlo and Midnight Blue color versions. Soon it will be also available in FireGlo color version. There are a lot request for bass guitar illustrations, so in future I will try to draw more bass guitar illustrations or even caricatures. Go to RICKENBACKER Guitar Gallery and check the guitars in other colors. 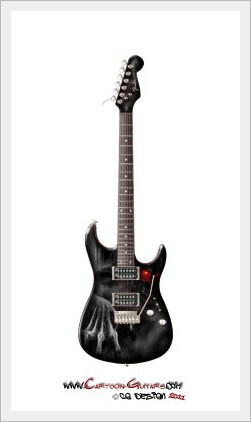 Feel free to leave your comments or request in which color you would like to see this guitar, and I will make it happen soon. Bigger size guitar picture is available in RICKENBACKER Guitar Gallery where I will add more of this guitar brand in future. This bass guitar illustration is also available on Cafepress webshop with more other illustrated guitar pictures that I have there. I have a little announcement for all of you. Since new year has started, I am planning, and already working, on a new website design. But that is not all. I think that in the future I will be creating more caricatured guitar illustrations, rather then just pure original shaped illustrations. So any comment and feedback regarding that decision would be welcomed. Thanks!